Fabulous little bird feeder with a great quirky design. 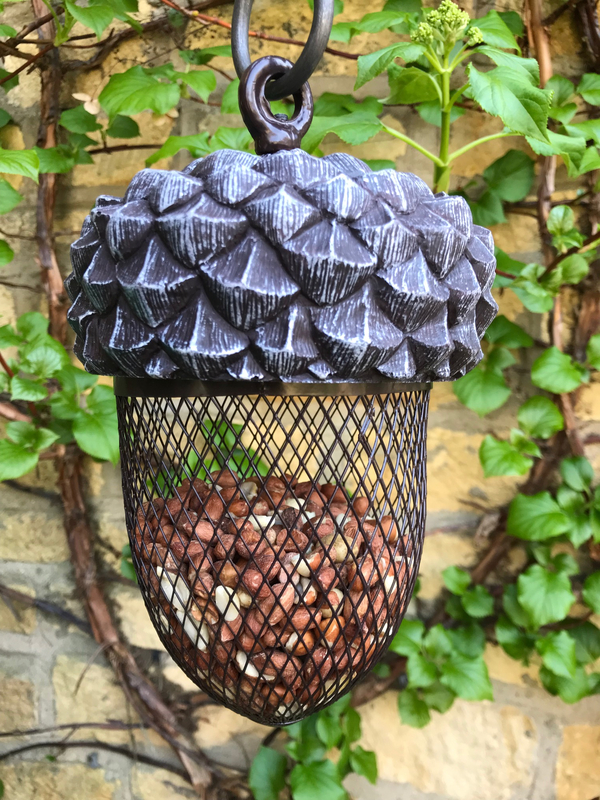 This acorn shaped bird feeder can be filled with peanuts, suet pellet type bird feed or larger seeds. 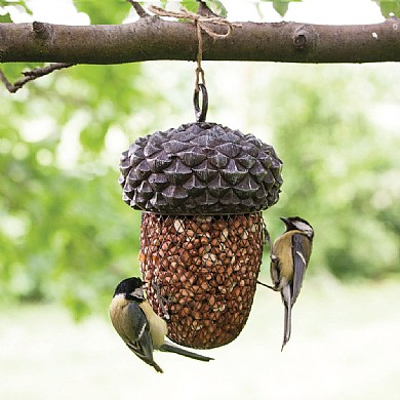 Simply undo the nut on the top of the feeder to fill. 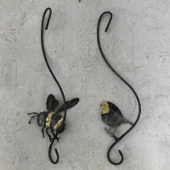 Can be hung directly from a tree or garden structure by using a length of string, garden garden wire or an 'S' hook style hanger. 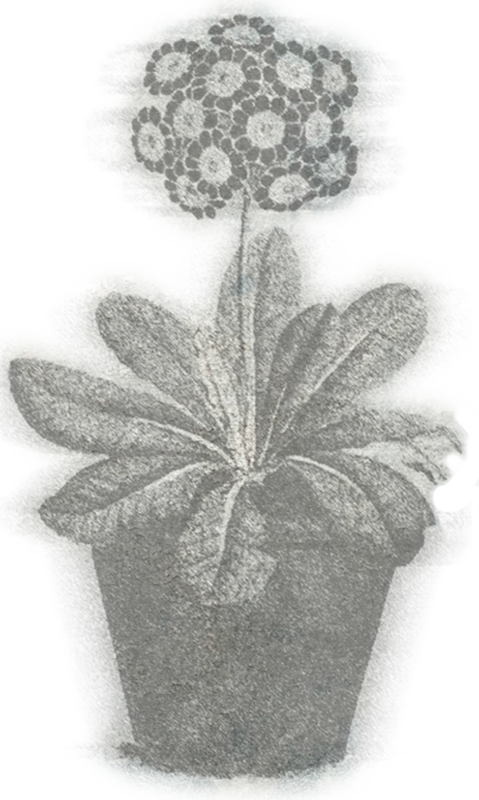 Please have a look at our hand made decorative 'S'hooks that can be used with this product.